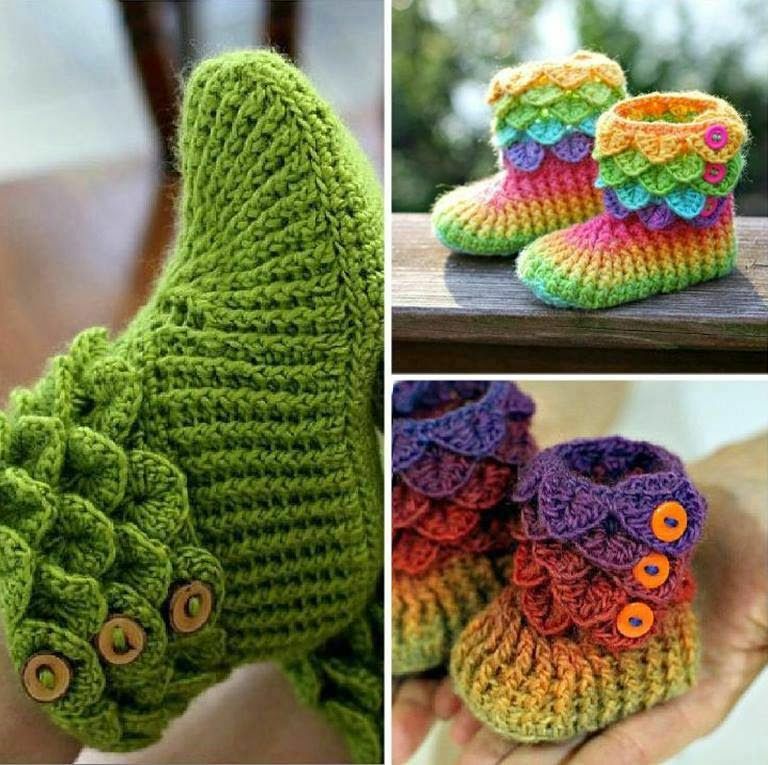 These Crochet Crocodile Stitch Booties are great for wearing indoors as comfortable slippers. The crocodile stitch at the ankle really makes these booties look soft and fluffy. 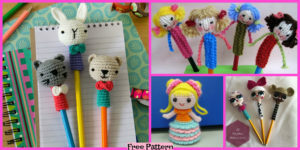 If you want to make this, then you can just click on the patterns down below. If you look, you’ll notice that there are six links. But don’t freak out! 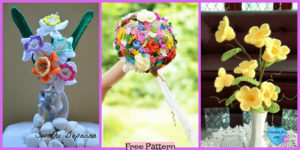 The links are labeled, so you can easily find what you are looking for and what size you want. 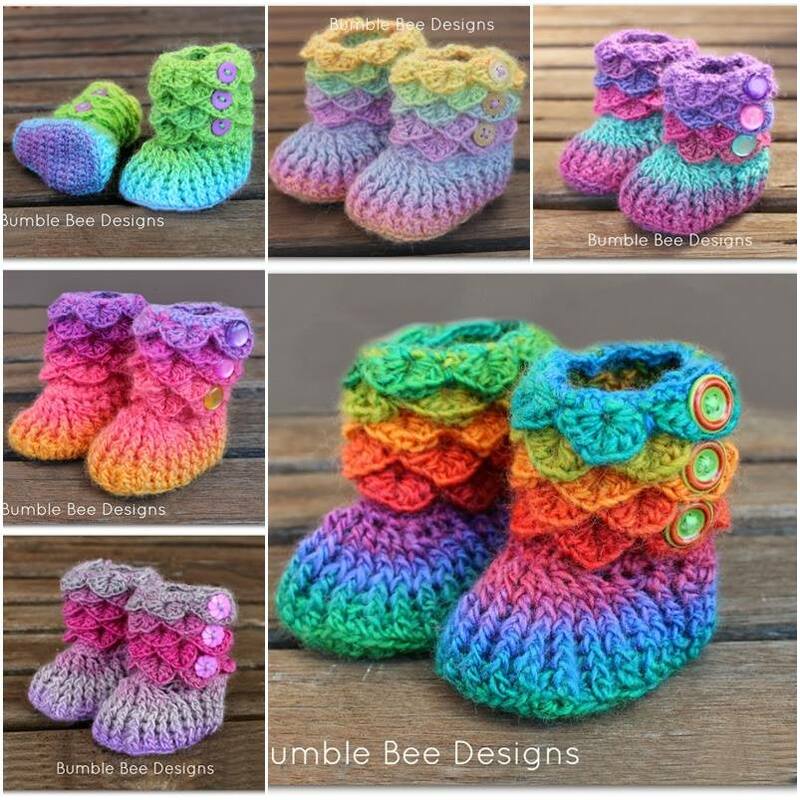 For these Crochet Crocodile Stitch Booties, there is a free pattern, paid pattern, and if you don’t have the time, you can just buy it from the third link. 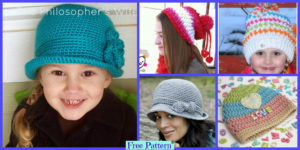 The last three links will direct you to a video tutorial if you want a different size or want to have a visual while crocheting this. 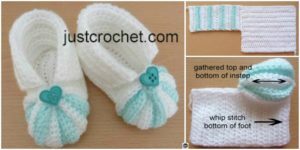 You might also like: Crochet Striped Baby Booties – Free Pattern.